Dinosaurs and Robots: Exciting Weirdness! 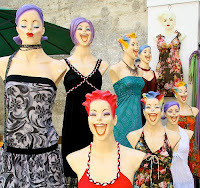 We've run across these manikins in a few places in Avignon. 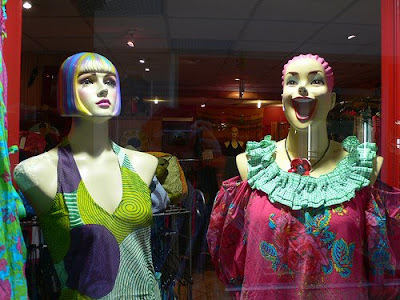 I haven't decided if they're funny or terrifying. Maybe both. Link for flickr set for more models.